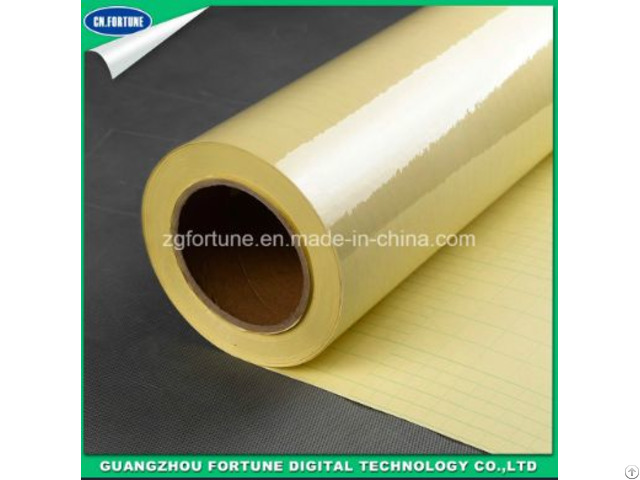 Introduction: Introduction: the environmental protection high temperature resistant PET material, advanced production technology, using imported glue, glue is strong. 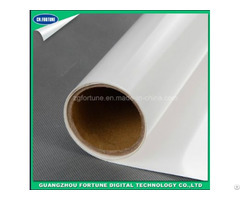 Purpose: digital post-production, characters, logos, advertising photo, commodity window glass decoration glue, 3 d grating, light boxes and other materials. 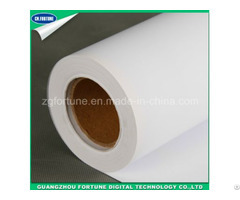 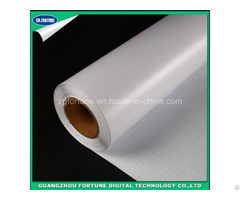 Note: product transparent double-sided adhesive, is not used in the environment of high temperature, after opening, please run out of it as soon as possible.